AMSTERDAM, The Netherlands – Offering an enriched feature set and retaining the ease of use of the groundbreaking Vista 1 digital mixing console in a sleekly designed form factor, HARMAN’s Studer is introducing the Vista 1 Black Edition at IBC 2015. Thanks to the patented Vistonics™ user interface with 40 on-screen rotary knobs, the Vista 1’s look and feel is identical to that of its larger sister models the Vista X and Vista V. Features such as true broadcast monitoring, talkback, red light control, GPIO, N-x (Mix Minus) busses, snapshot automation and DAW control make the Vista 1 an ideal choice for broadcast, live and production use. 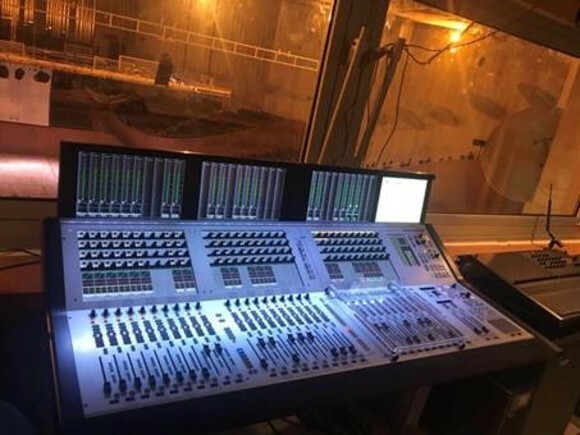 For theatre productions, the Vista 1 comes with the complete toolset for sound designers. The enhanced theatre CUE list includes Character/Actor Library event handling, with MUTE and VCA events handling. CUEs can fire MIDI/MMC events as well as loading different Strip Setups and UAD Plug-In snapshots. With an integral DSP engine of 96 channels, the Vista 1 can handle mono, stereo and 5.1 inputs with ease, and is provided with a standard configuration of 32 mic/line inputs, 16 line outputs and four pairs of AES inputs and outputs on rear panel connections which also can be customized. I/O can be expanded using the standard Studer D21m card slot on the rear, to allow MADI, AES, AoIP (including AES67), ADAT, TDIF, CobraNet, Dolby E/Digital, SDI connections etc. 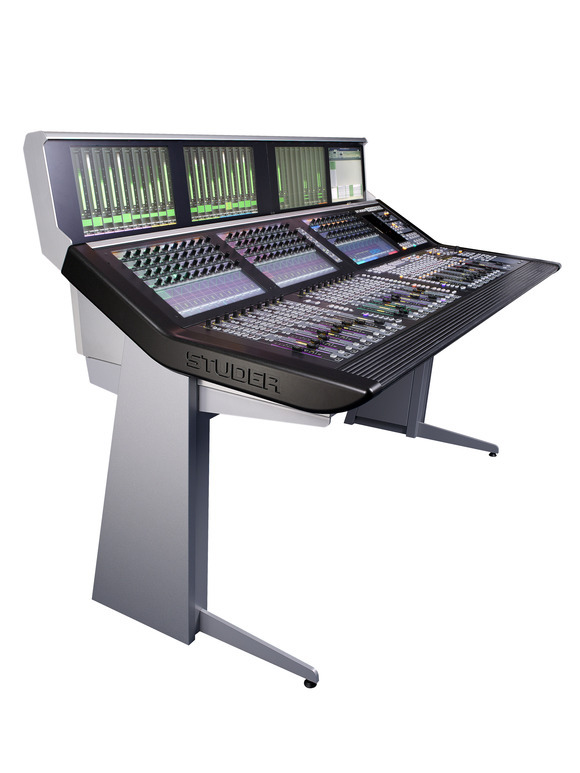 MADI links can connect to any of the Studer Stagebox range for XLR connectivity as well as other formats. 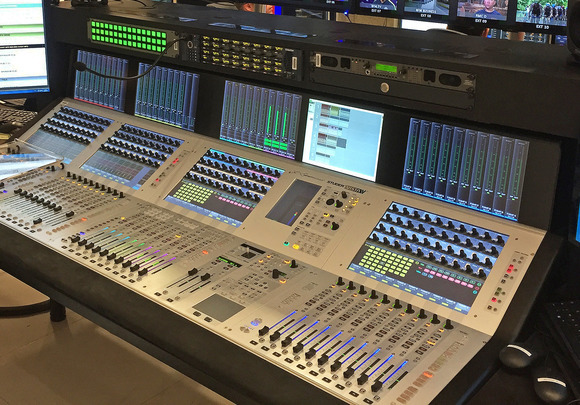 The Studer Vista 1 Black Edition also features a redundant PSU for peace of mind, and RELINK integration with other Studer Vista and OnAir consoles means the Vista 1 can easily share signals across an entire console network.